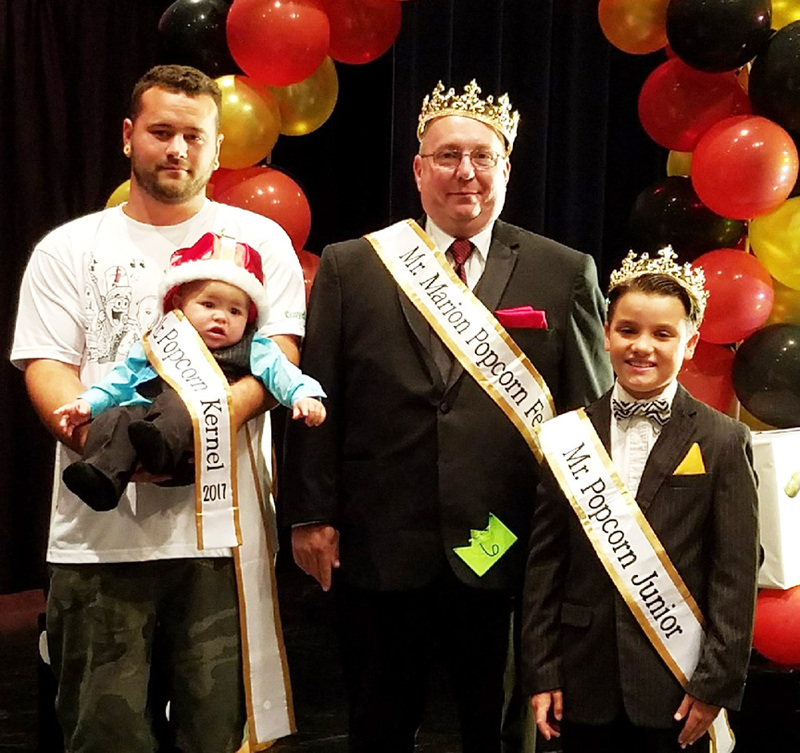 The Mr. Marion Popcorn Festival Pageant will be held at River Valley High School, 4280 Marion-Mt Gilead Road, Caledonia, on August 12, 2018. Registration is 1:00-1:45pm and the pageant begins at 2:00pm. Contact Robb Koons, 740-360-6232, robb.koons@gmail.com with questions. Want to compete in this year’s program? Applications must be postmarked on or before July 28, 2018.